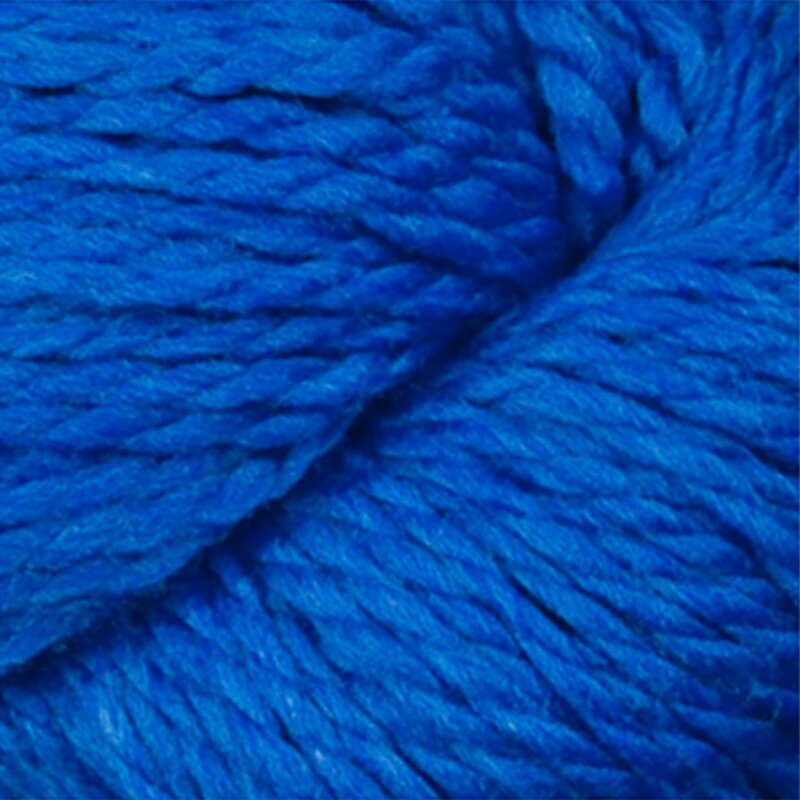 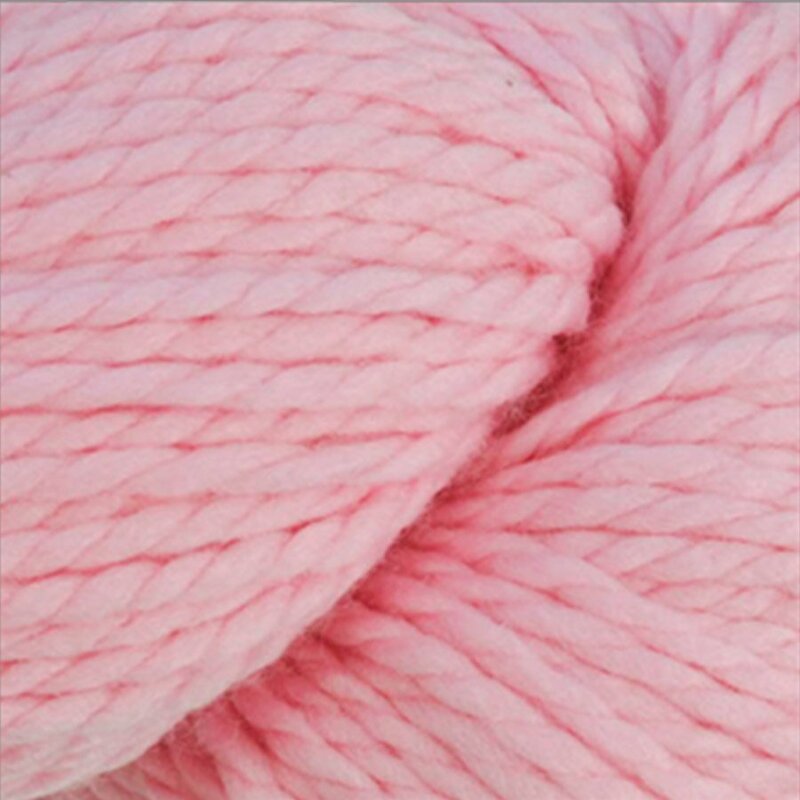 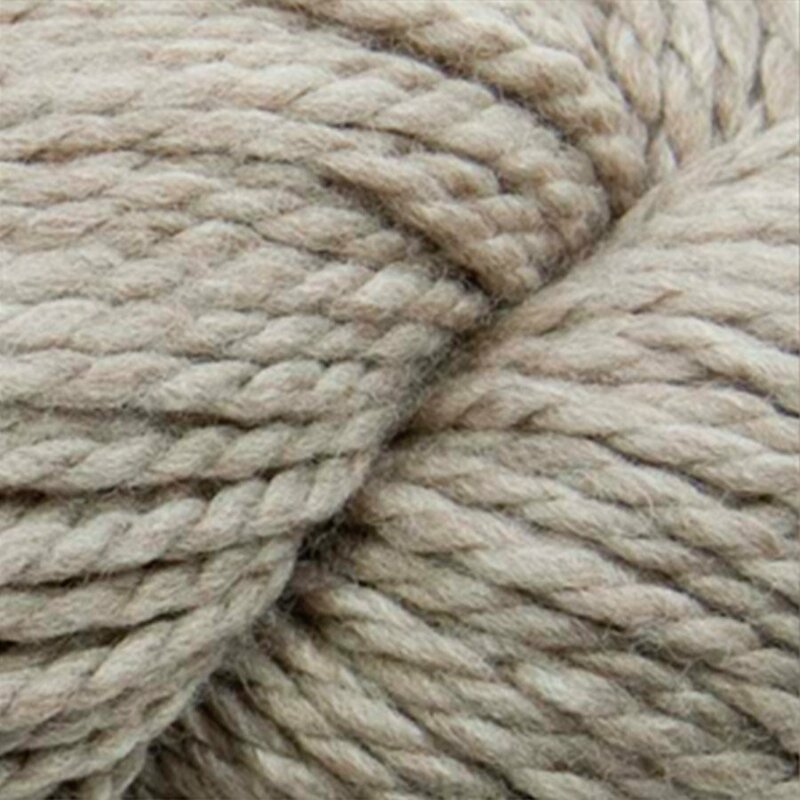 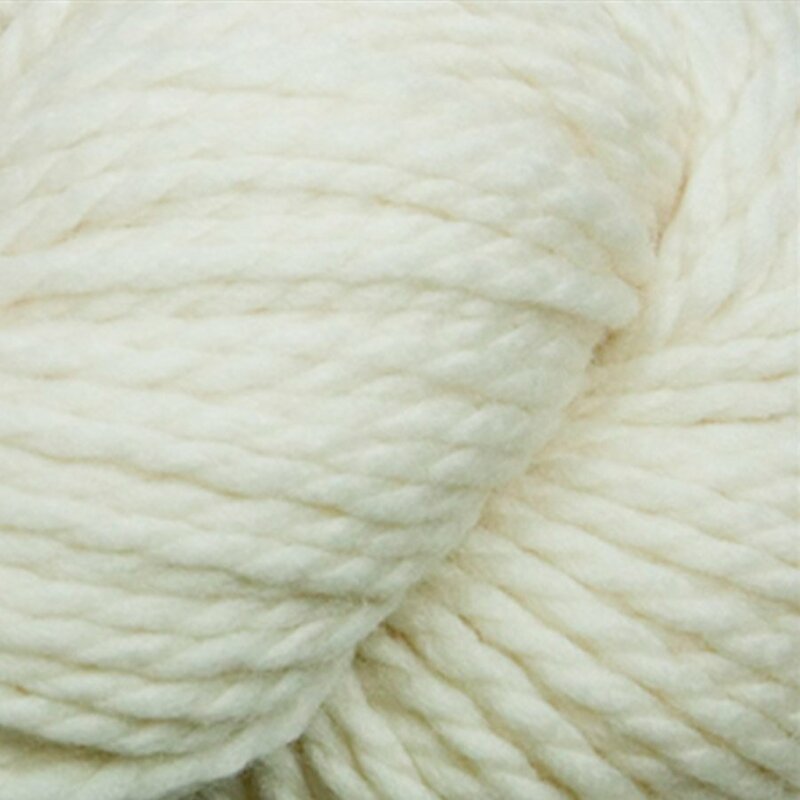 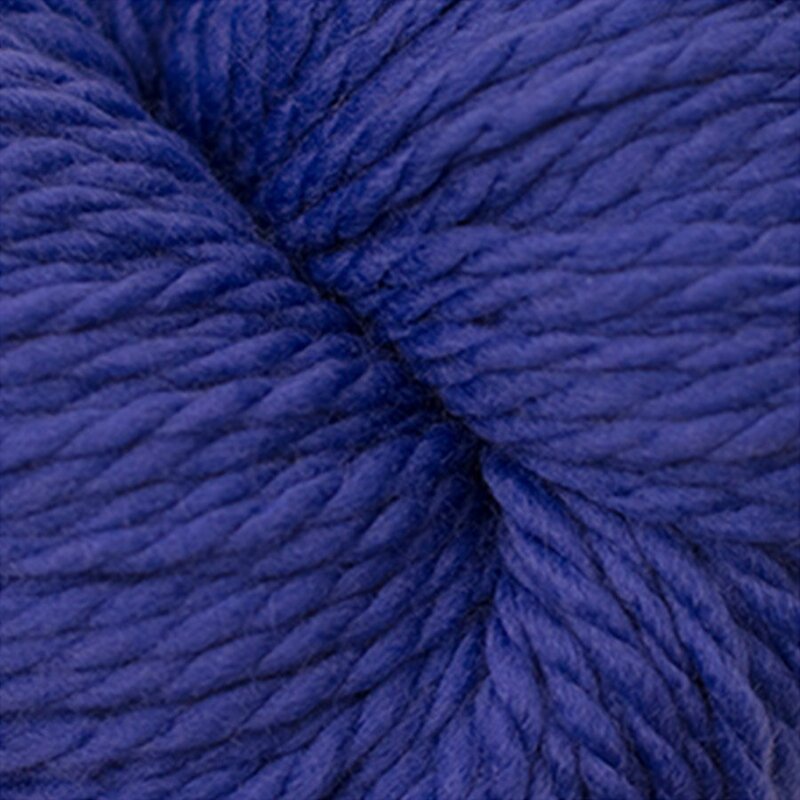 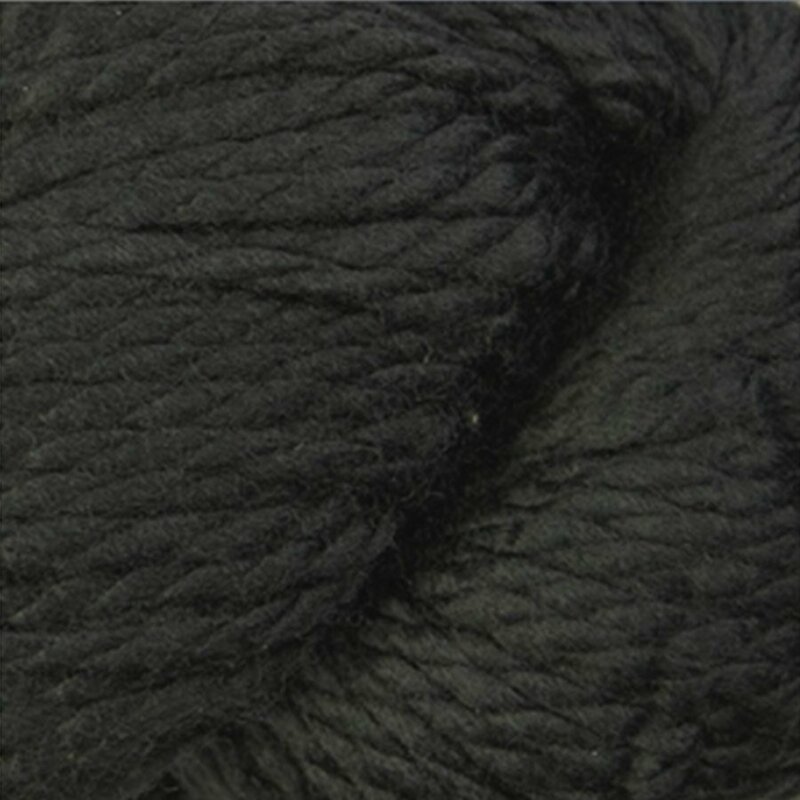 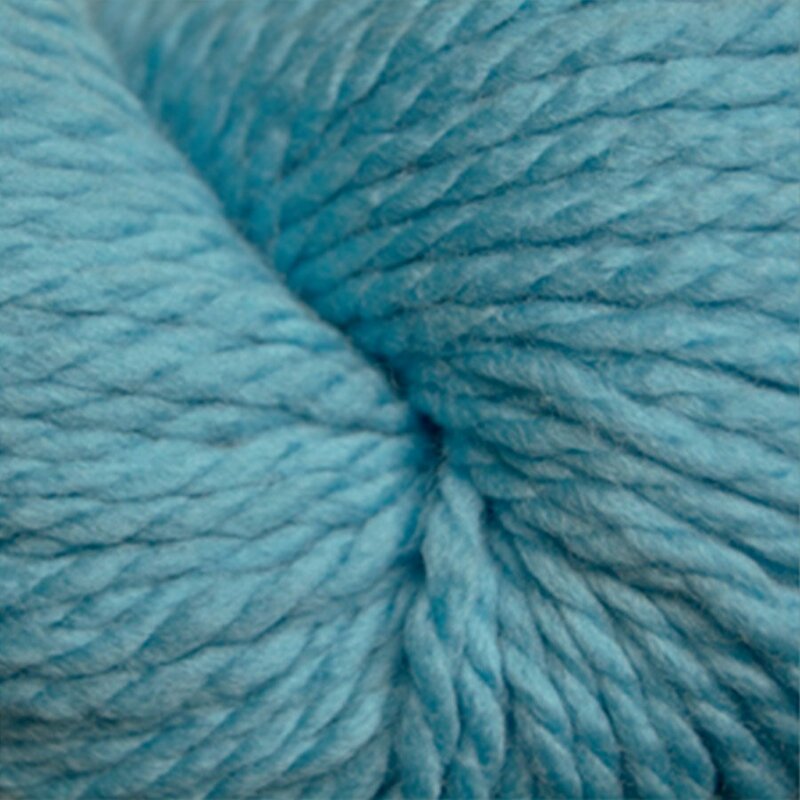 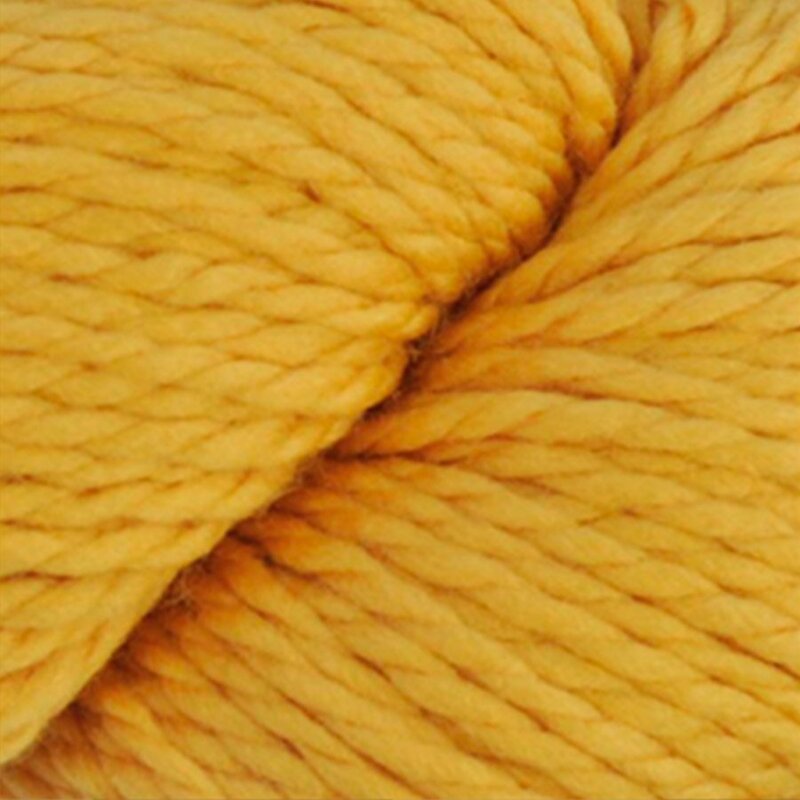 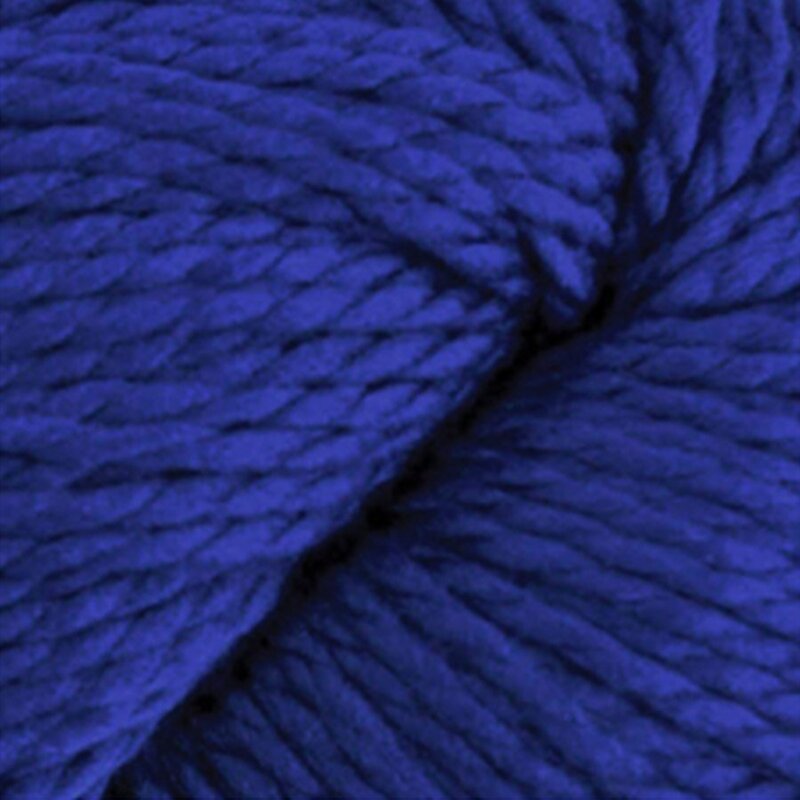 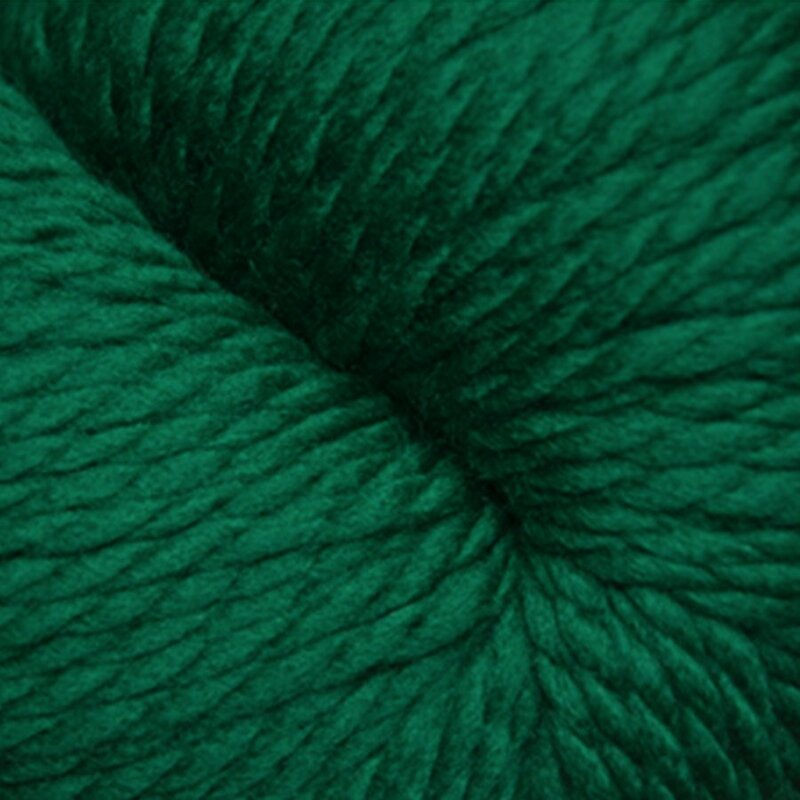 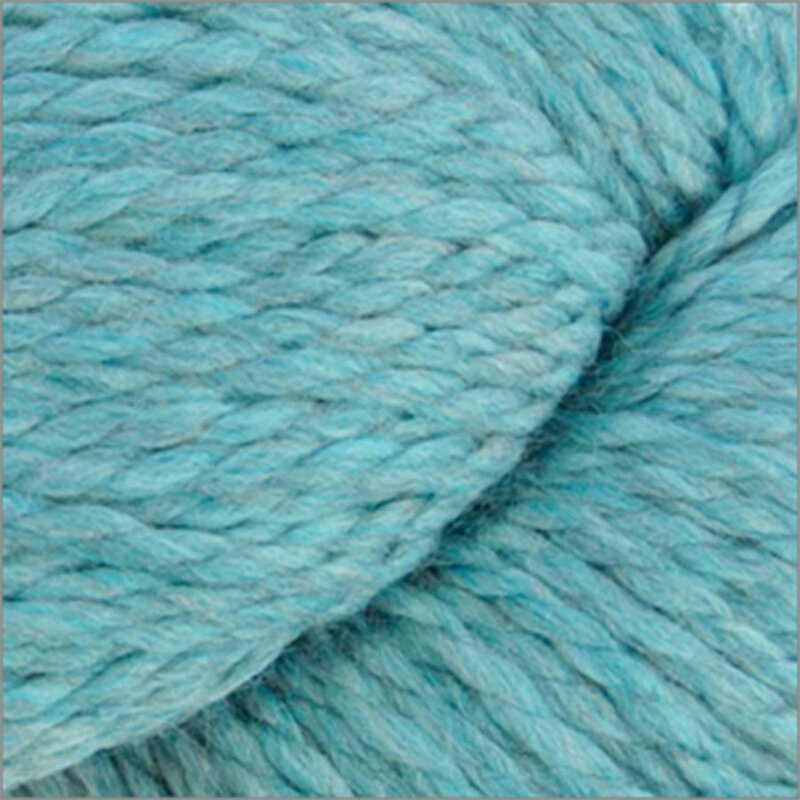 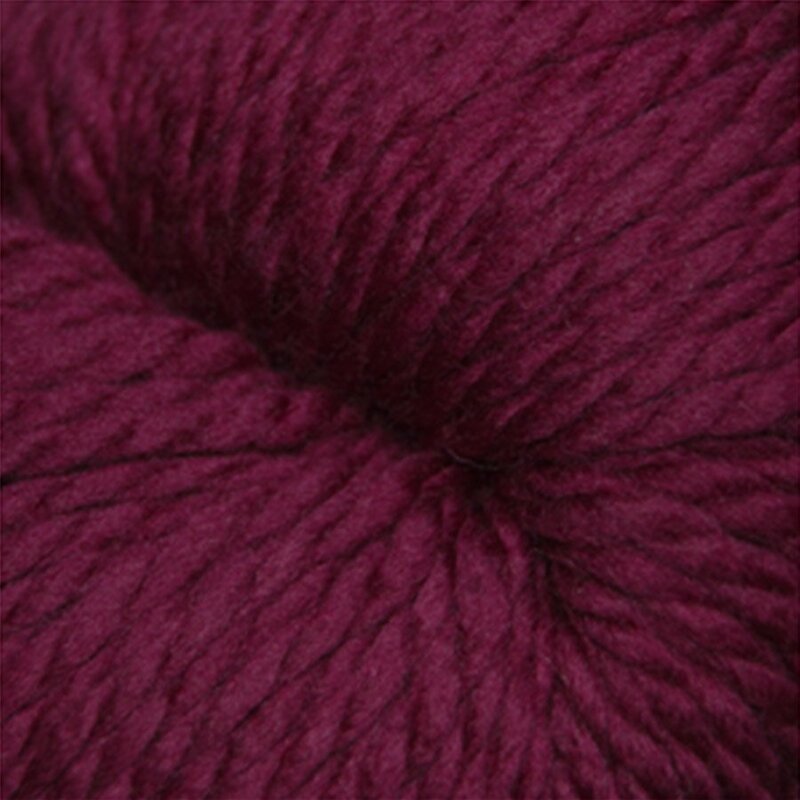 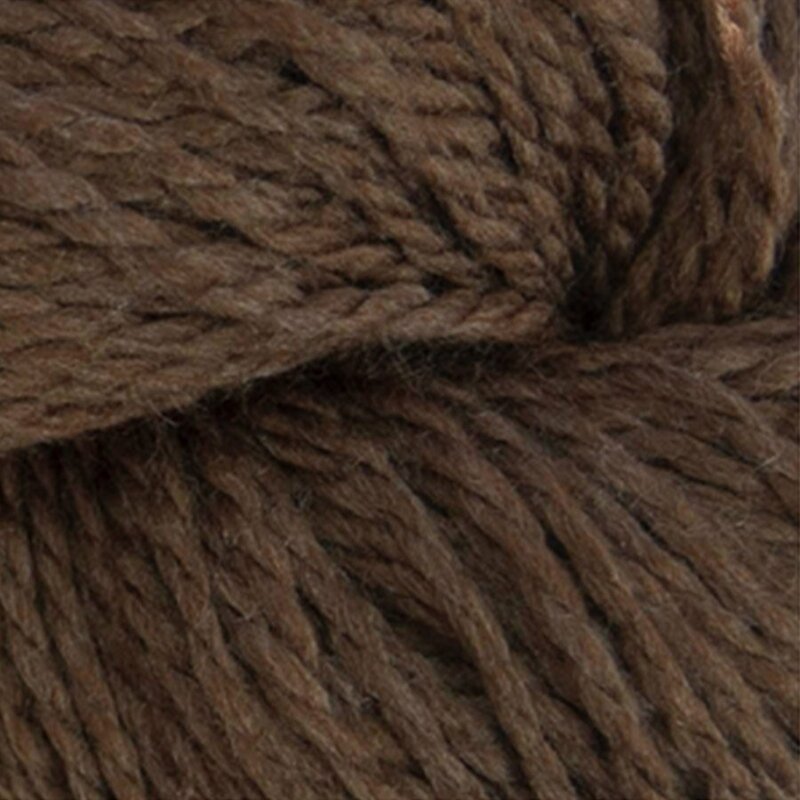 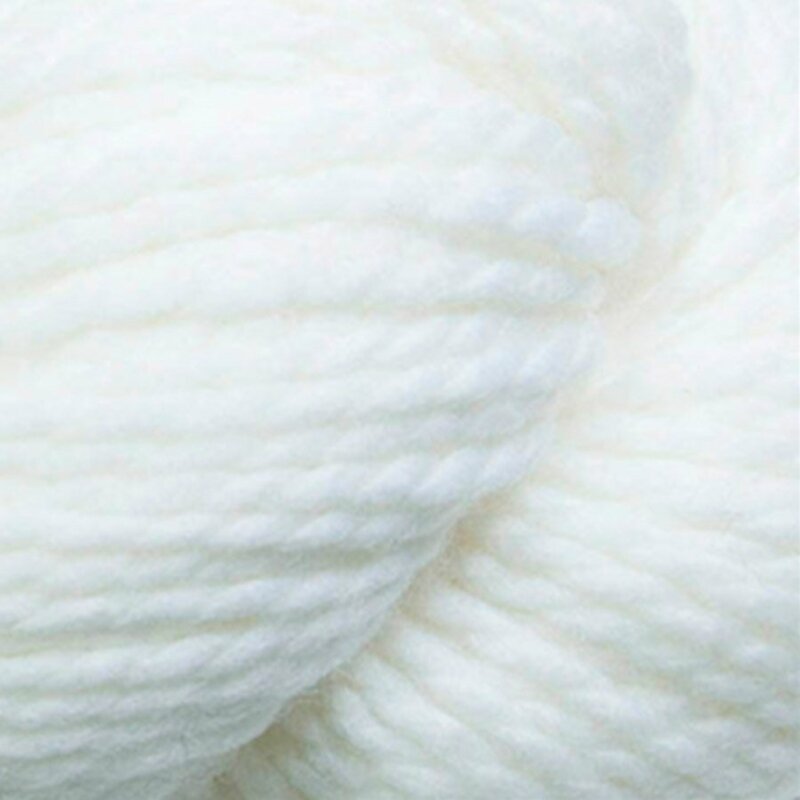 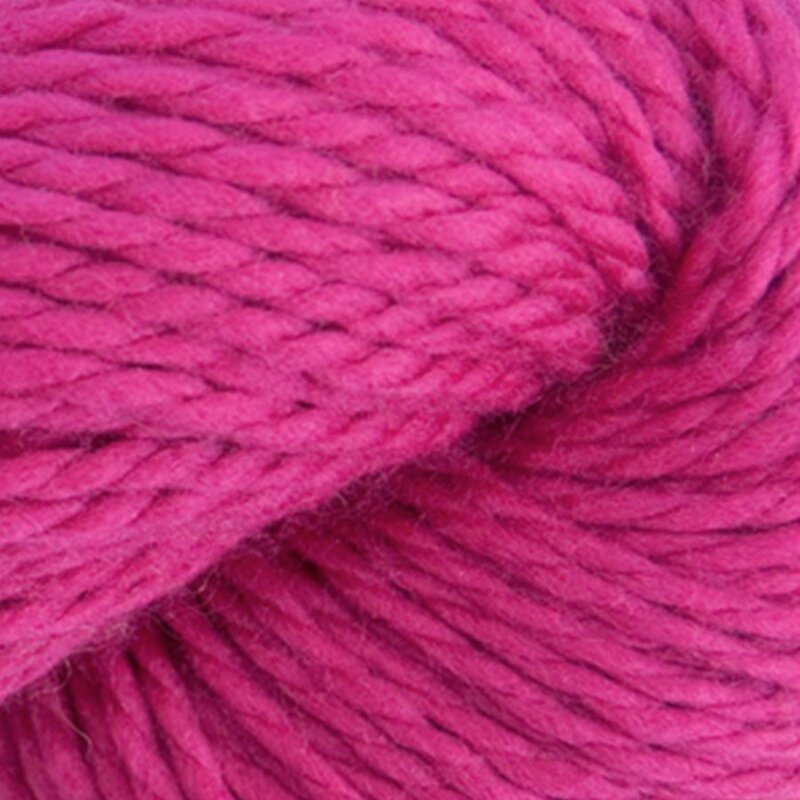 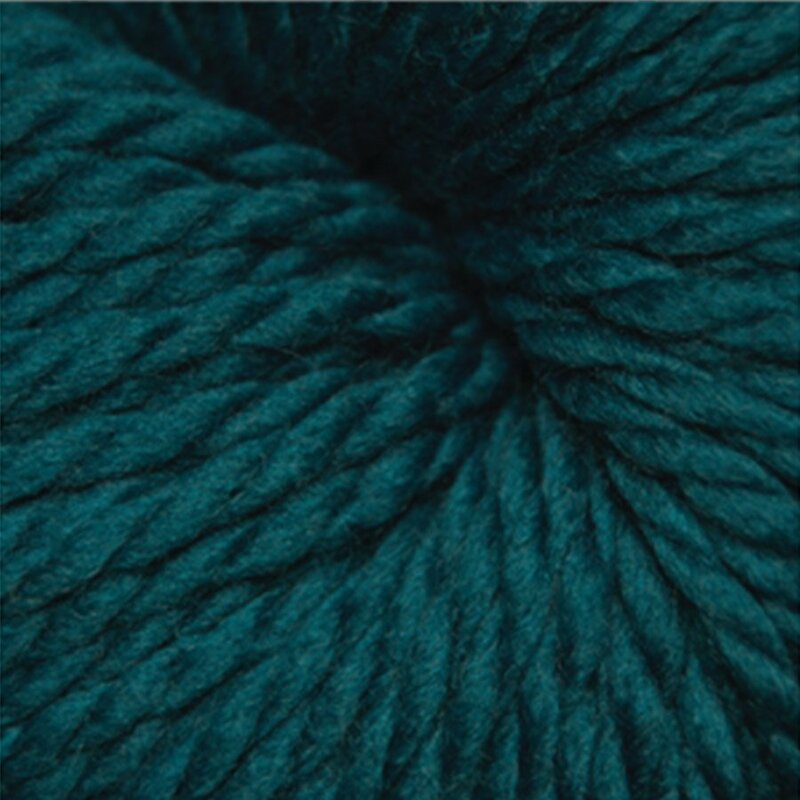 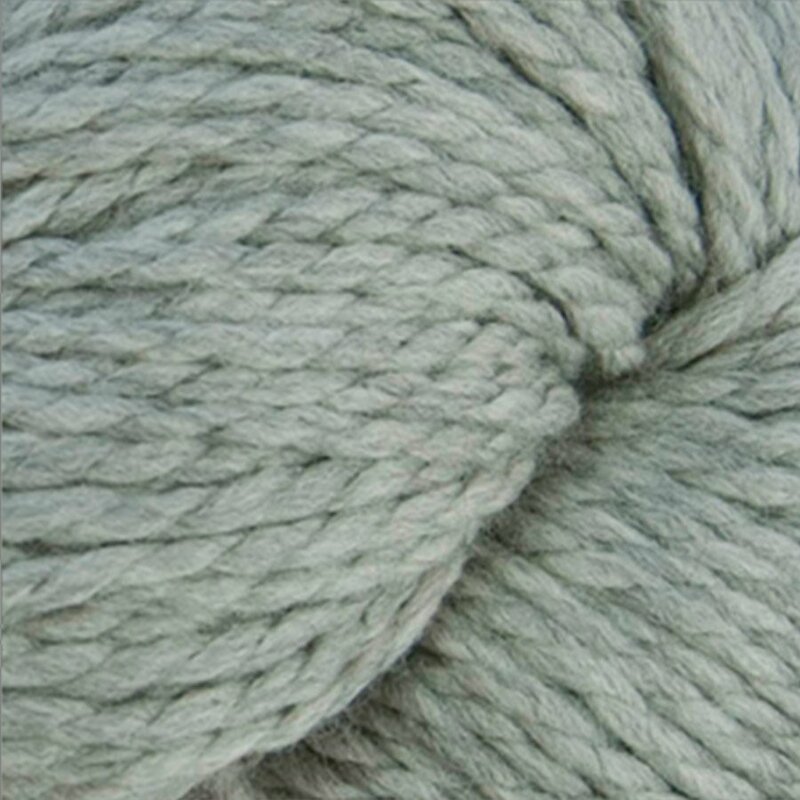 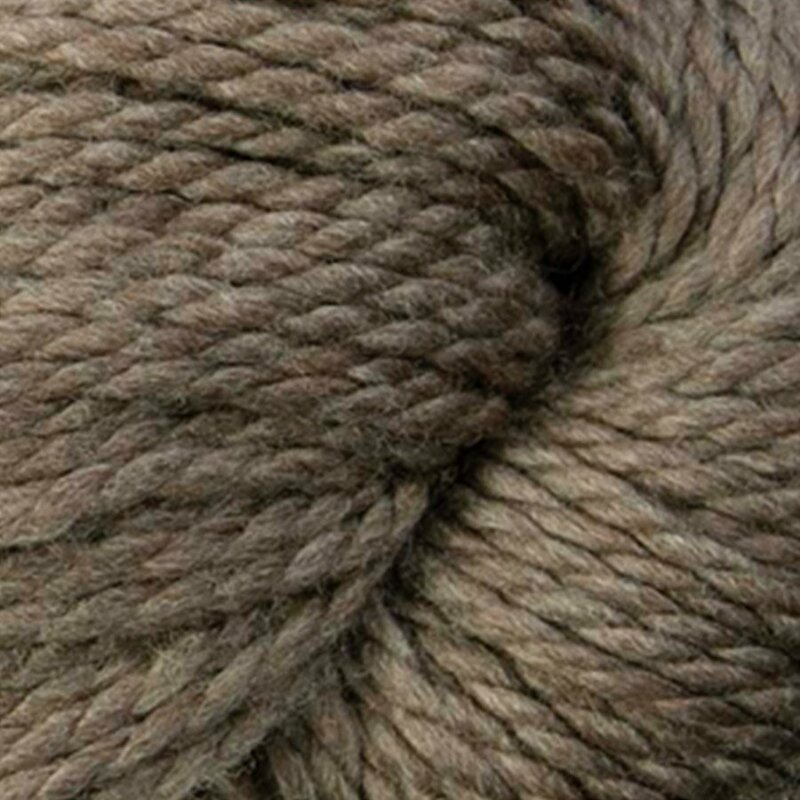 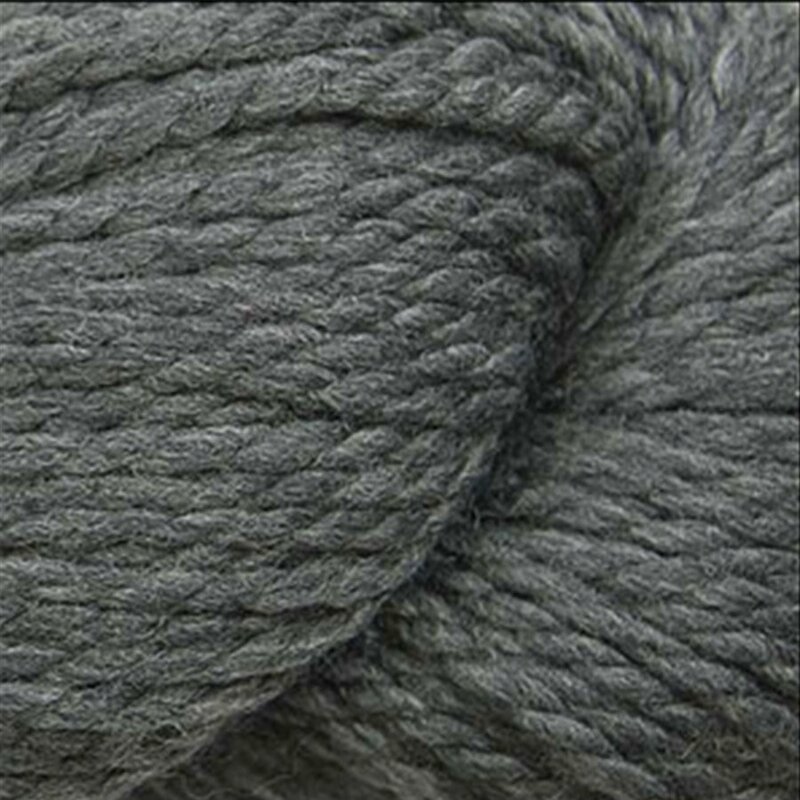 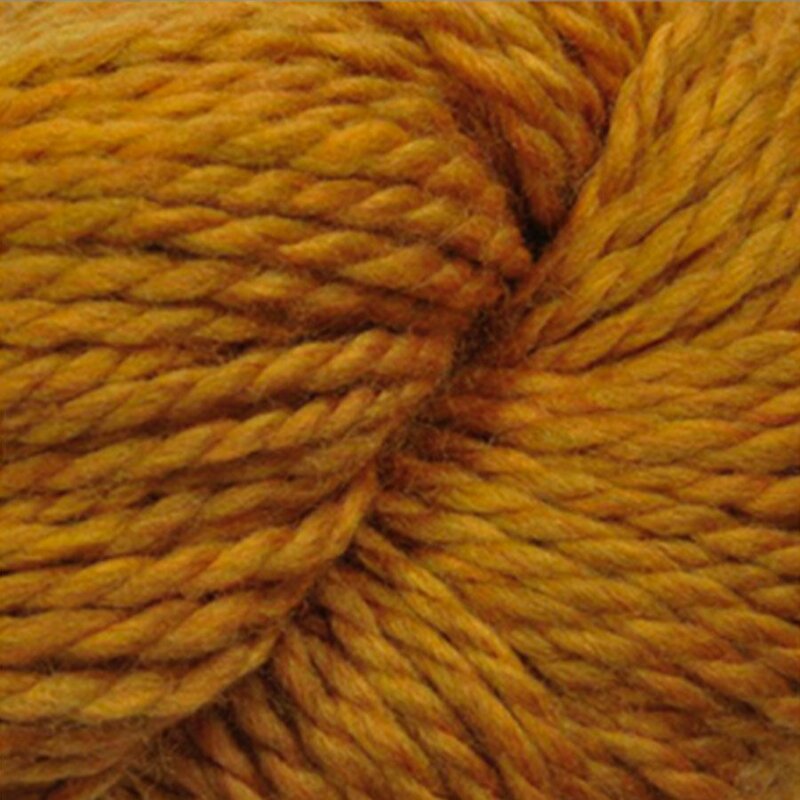 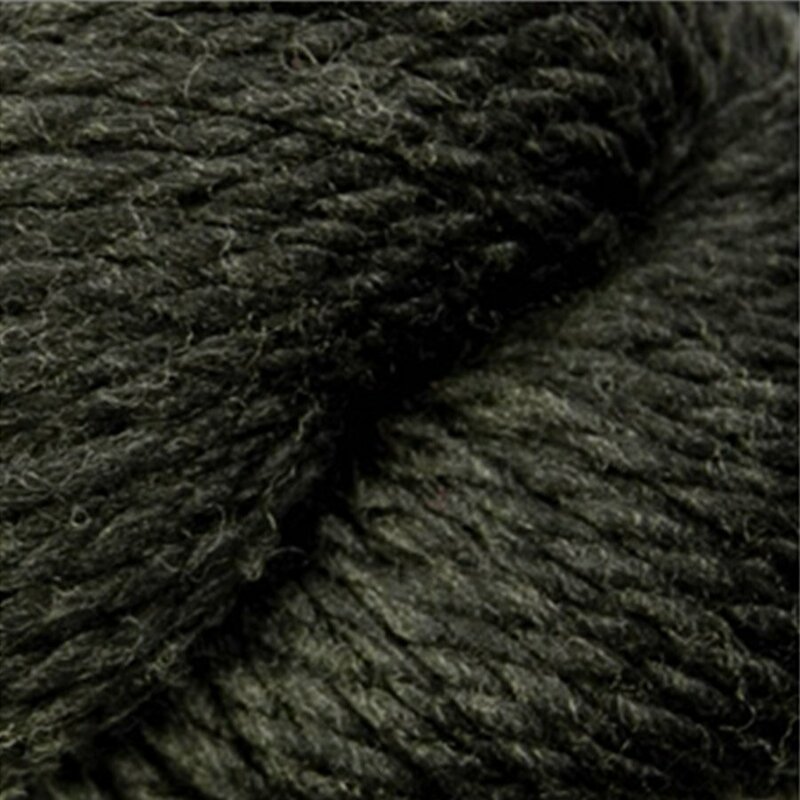 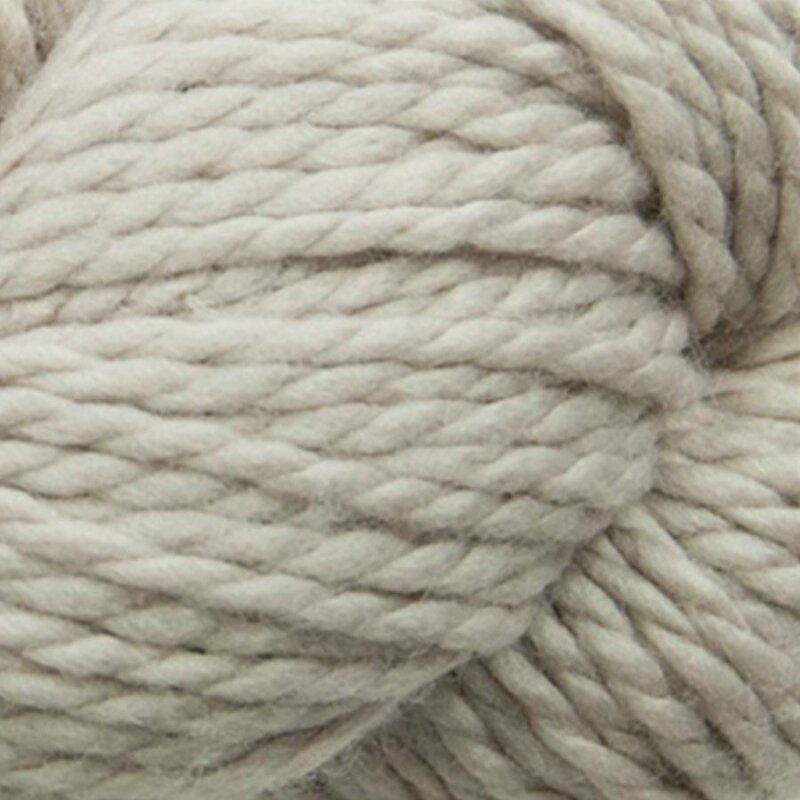 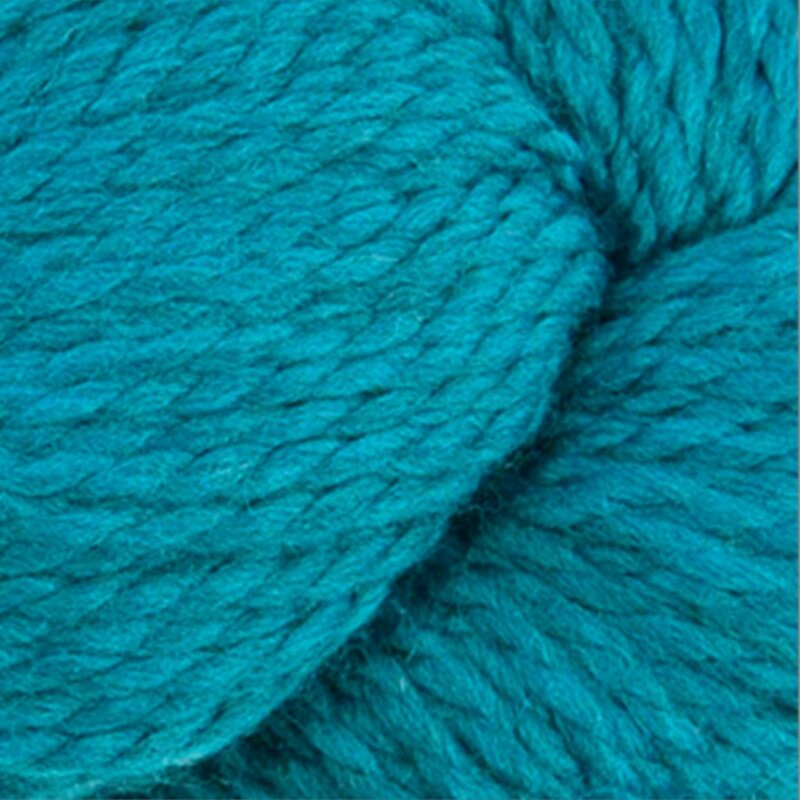 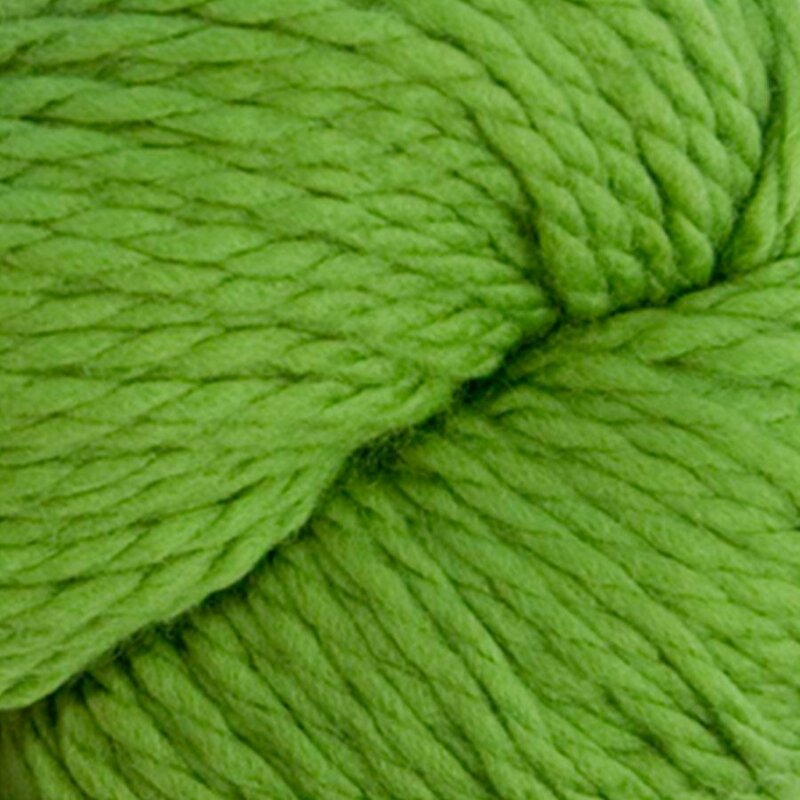 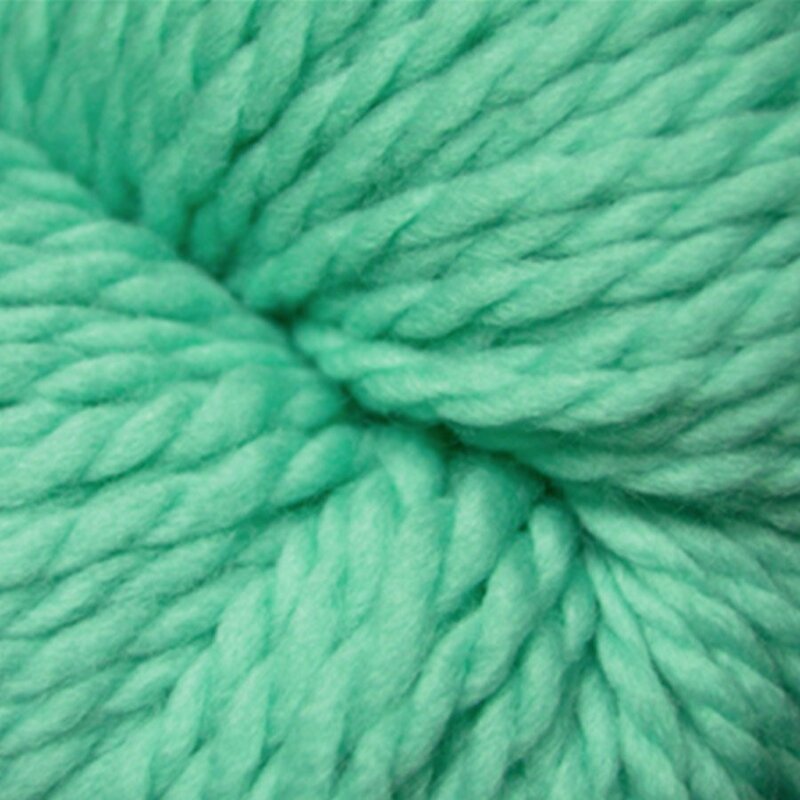 128 Superwash is a buttery-soft merino. 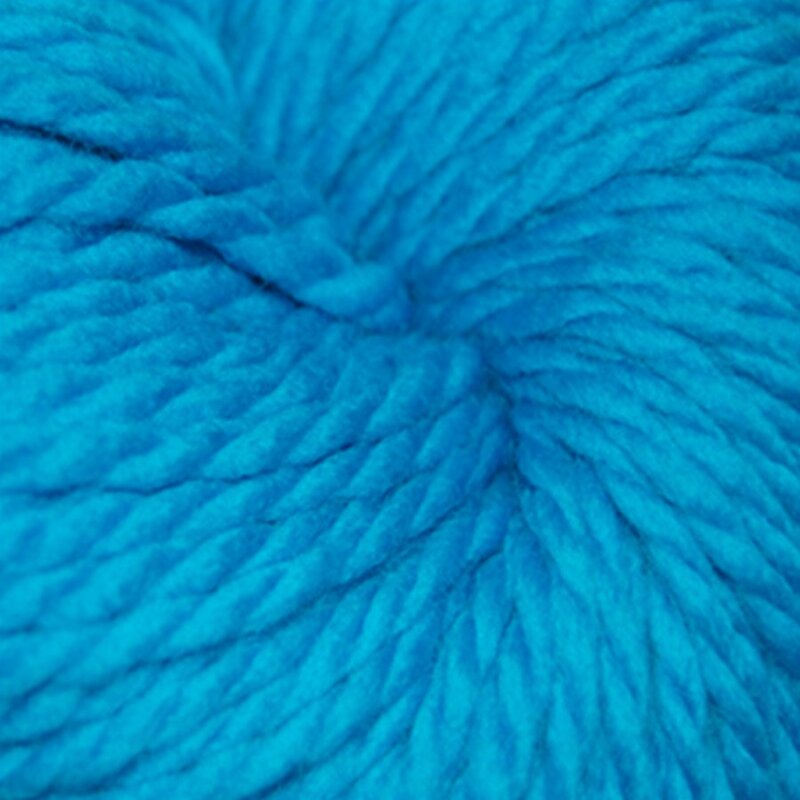 This easy-care, chunky weight yarn has a rainbow of colors to choose from and has great stitch definition! 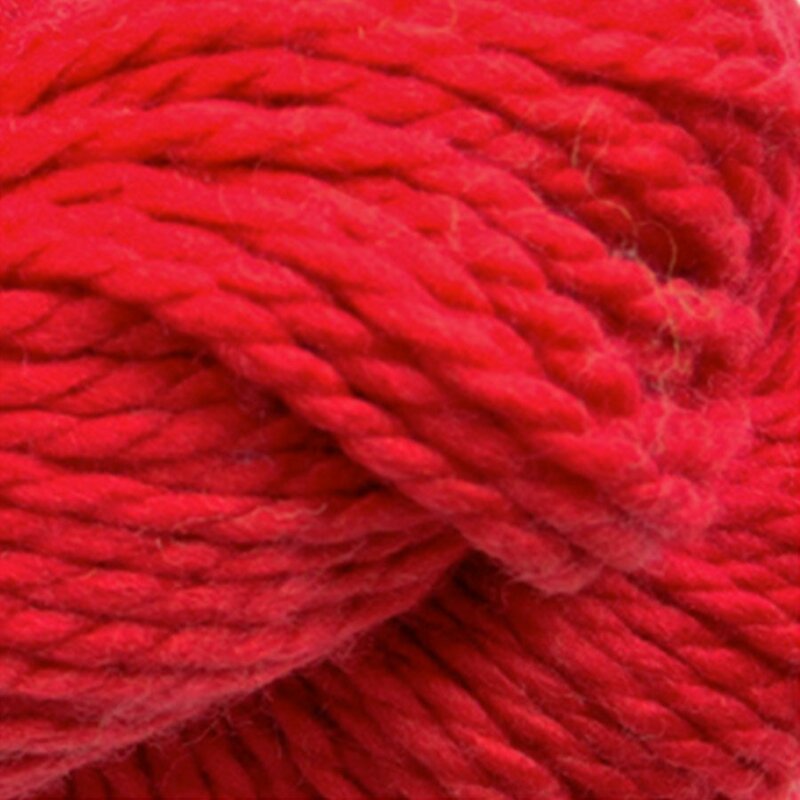 It's great for kids, afghans, accessories and quick knits.